Among all our start.me users, we’ve found one real estate investor, who swears by using our product to stay ahead of the competition. His primary area of interest is The Hague (The Netherlands), the seat of government and home to most foreign embassies in the country. It also boasts around 150 international organizations, including the International Court of Justice and the International Criminal Court. Several large international businesses have their headquarters in The Hague, including Shell, the world’s second-largest company in terms of revenue. All this means there’s a steady stream of expats looking for a place to rent. These are his best insider tips to break into this lucrative market. The first thing our real estate investor (who shall remain nameless) wanted to do, was to find the next property to invest in. This wasn’t as easy as it sounds. The real estate market in The Hague shows clear signs of overheating. If you don’t act quickly and decisively, the best properties might be sold while you’re still pondering. Granted, there are many wonderful sites in the Netherlands, where you can find just about every property on the market. The most important and famous ones are Funda and Jaap, but there are many more. They might just give you the illusion that you know everything by checking these sites. But what if you could save time by storing your search queries in one central, easy to consult place? It would shave minutes off your efforts, perhaps even more. It might just be the difference between success or failure. 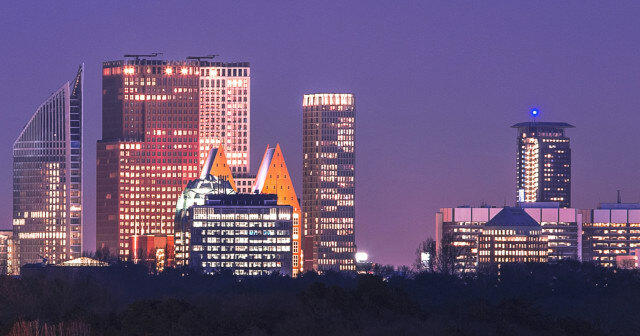 The Skyline of The Hague is wonderful at night. Who wouldn’t want to live there? 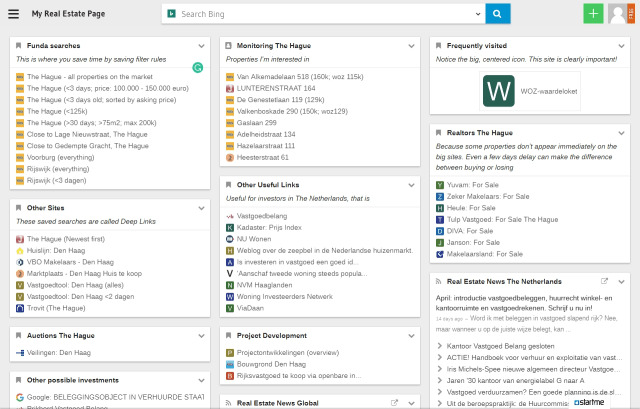 Finding properties from one single dashboard is more than just handy. With its Deep Links, you can save precious time. 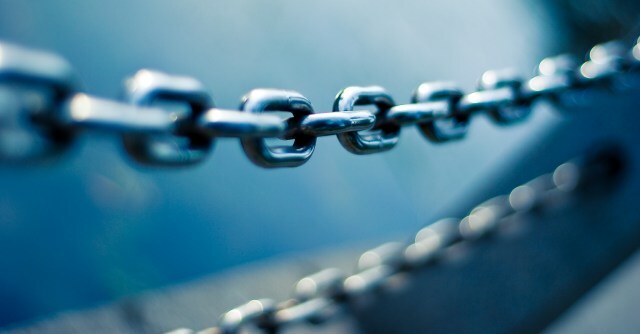 You can also use the same technique to save links to a valuable source of information other investors might forget. This source of information are the websites of local realtors. Some of the properties they help selling don’t appear on the big sites at all. This is because local realtors tend to publish their most interesting properties on their own sites first. Be sure to check them, or you’ll miss out without even knowing. A bookmark block dedicated to local realtors will prevent just that. A fragment of the start.me page our real estate investor compiled. Check out the live version! Once our real estate investor has found the property he likes, he wants to make sure he can act immediately. He’ll want to check the real value of the property (WOZ-waardeloket). He’d like to check his favorite real estate tools in order to make his calculations. He’d like to monitor the status of the properties he’s found, in order to act on them the moment he wants to. Maybe he’d like to visit auctions or online marketplaces, contact mortgage providers or just read up on the local or global real estate market, by using an RSS reader. Anything is possible, he claims, once you’ve got the right tools in place. Even success in a highly competitive market like the real estate market in The Hague. If you’re interested in real estate or in the many ways our real estate investor uses start.me, don’t forget to visit his real estate page. If you’re more interested in other real estate sites, make sure to check our discover section.